A few updates: Class, Tool Rolls, and Good Press. Finished the second day of my two part class on Relief Carving at Rockler this weekend. Of the two people I had signed up, I had one no-show (she had to work apparently) so I spent some quality time with the other guy. This session we covered carving some S-Scroll pattern on some Alder. The wood was much better for the class, and I think I’m going to use it more frequently in teaching and in personal. The rack of wood up front had some other woods, but this was best straight grain stuff I could find. I also have some news! I will be teaching two more carving classes at Rockler this year, in addition to the high likelihood of doing some demos as well. Based on the Medieval Rose panels I did for my mothers box, I’m going to do a single day session on how to carve this rose motif. I used the words “Tudor Rose” since I figure that they would be more commonly known by that name. Learn to carve this stylized rose from history that is often called a “Tudor Rose”. The class will start with the basics and take your through each step to carve your own decorative rose. This project will show you all the elements of relief carving and makes a great display piece on its own. The demo that I did back a month ago for the Northwest Woodworkers Association published their meeting notes for that meeting, with a really nice write up about the demo I gave. I’m not a huge fan of talking about my self, and self promotion but I think this article covers things pretty well. 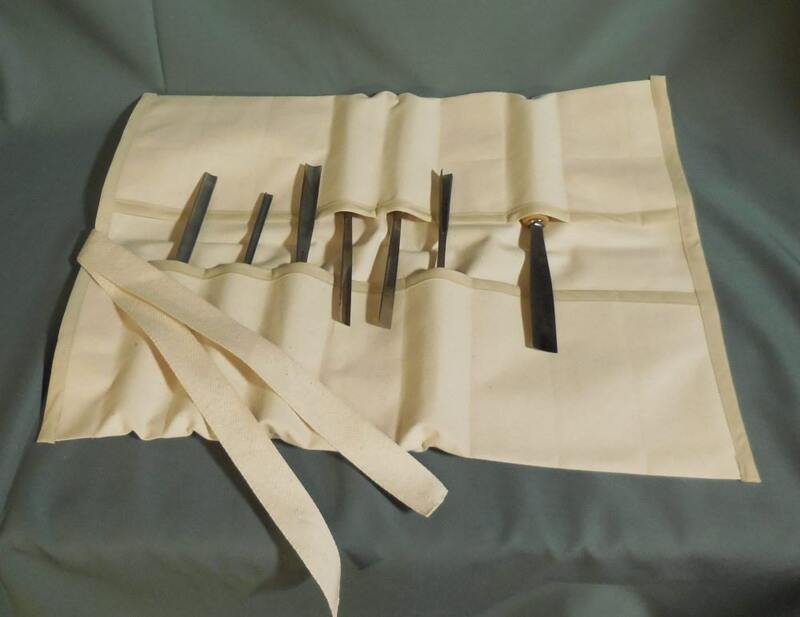 My wife finally put together her page on Etsy for selling those Tool Rolls I post about from time to time. You can find them for sale here on her page.